This accessible A-Z guide contains helpful cross-referencing, a timeline of key dates and schools of thought, and suggestions for further reading. 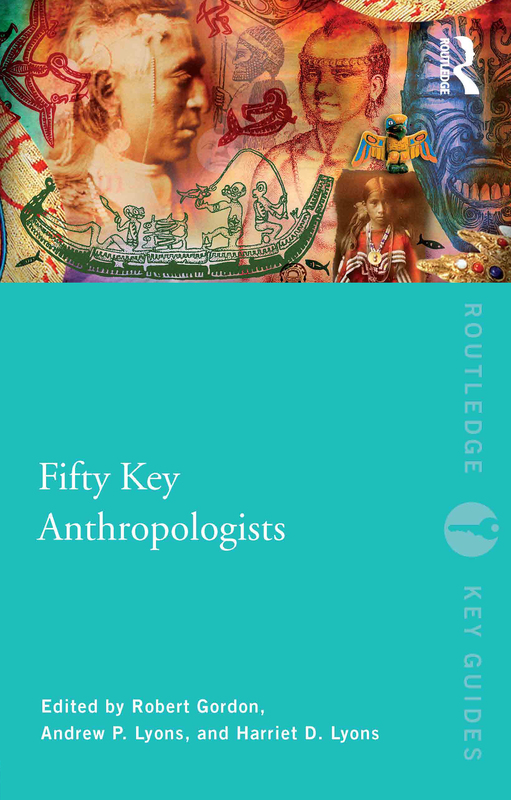 It will be of interest to students of anthropology and related subjects wanting a succinct overview of the ideas and impact of key anthropologists who have helped to shape the discipline. Robert Gordon is Professor of Anthropology at the University of Vermont, USA, and Research Associate at the University of the Free State, South Africa. He is the author of The Bushman Myth and Going Abroad: How to Travel Like an Anthropologist. Andrew Lyons is Professor Emeritus of Anthropology at Wilfrid Laurier University, Canada, and current editor-in-chief of Anthropologica. Harriet Lyons is Professor and Chair of Anthropology at the University of Waterloo, Canada. Her books include Irregular Connections: A History of Anthropology and Sexuality with Andrew Lyons.